Sennheiser EH-150 Ultra-Lightweight Closed Design Headphones DJParts - All Variety of Parts that DJ Needs. The eH 150 closed dynamic hi-fi stereo headphones are the ideal partner for powerful modern music, providing a high sound pressure level and a vivid, crisp bass response. 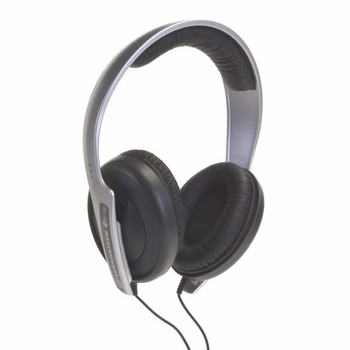 Due to their effective attenuation of ambient noise, these headphones are particularly suitable for listening on the move.